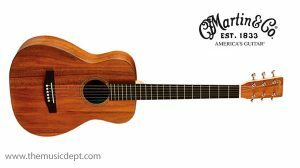 While the Little Martin is the smallest Martin guitar, it is very big on tone, quality and versatility. 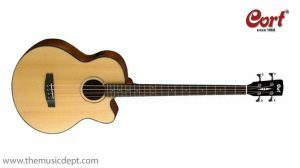 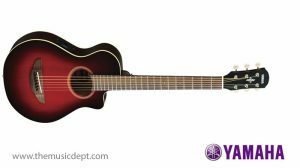 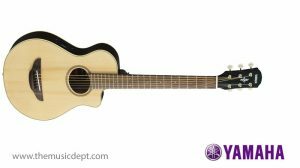 The LX1 model features a solid Sitka spruce top and mahogany high-pressure laminate HPL back and sides. 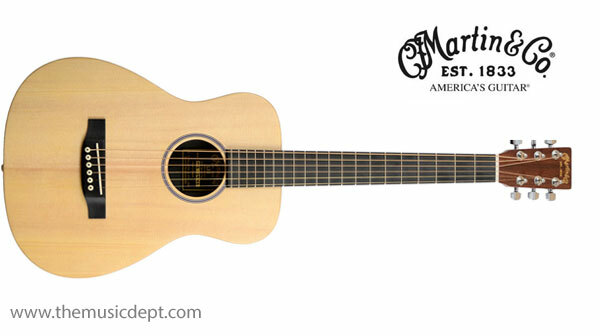 Be the first to review “Little Martin LX1” Click here to cancel reply.